Get a hanging beauty organiser! 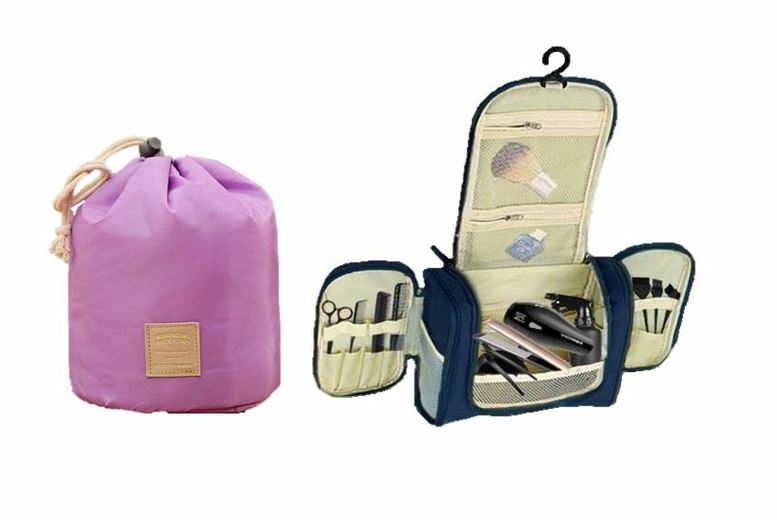 With compartments for all your essential beauty bits! Or a cute storage bag. Perfect for all your organising needs! Get your room in order!